The magistrate presiding over MDC National Chairperson Tendai Biti's trial, Rumbidzai Mugwagwa, has given permission for the rest of the trial's proceedings to be live streamed. This follows an application made by Biti's lawyer Beatrice Mutetwa that her client wanted the proceedings to be live streamed, Bulawayo24.com reported. Biti is back in court on Monday to answer charges of contravening the Electoral Act after he allegedly unlawfully and unofficially announced the 30 July 2018 presidential election results. His trial is expected to run for the rest of this week starting tomorrow. Not just everyone can live stream the proceedings, however. Only properly accredited media houses are permitted and even they have been instructed to do the live streaming in a manner and way that does not interfere with the court's proceedings. 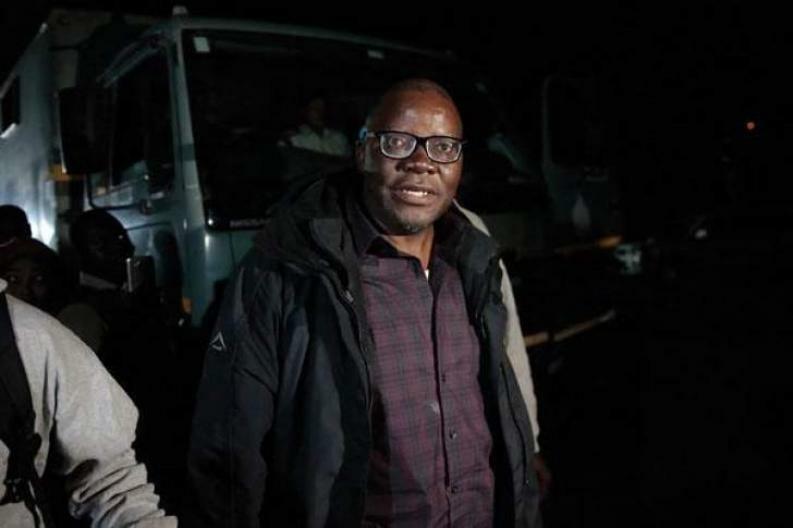 In a celebrated development, Zimbabwe Lawyers for Human Rights have obtained an order issued Harare Magistrate Mugwagwa allowing accredited media practitioners to carry out live streaming of court proceedings during the trial of Mr. Biti.